In late 1917, the Russians, despite the revolution, were still willing to continue the war against Germany. 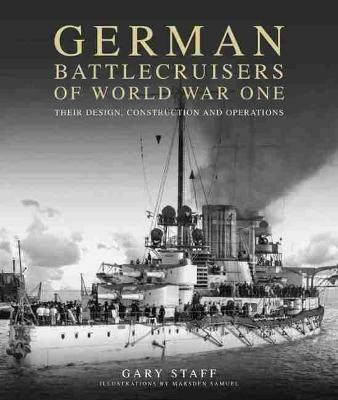 This is an account of Operation Albion, the highly-successful seaborne operation launched by the Germans to change their minds. The Baltic Islands were pivotal for the defence of the Finnish Gulf and St. Petersburg, so their capture wasessential for any campaign towards the Russian capital. Only after the fall of the islands did Russia begin peace negotiations (freeing nearly half a million German soldiers for the Kaiser's last gamble on the Western Front). This then was a campaign of great significance for the war on both Eastern and Western fronts. 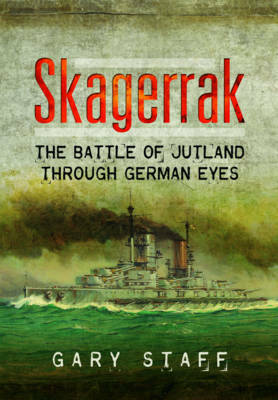 A large part of the High Sea Fleet took part in the invasion of the Baltic islands, including the most modern dreadnought battleships. 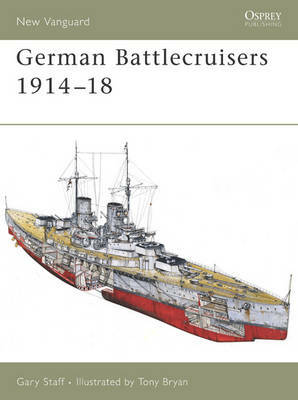 The Russians mounted a resolute defence despite being heavily outgunned and over a ten day period there were many naval clashes around the islands as well as the campaign ashore, all of which are described in detail with the use of both Russian and German first hand accounts. 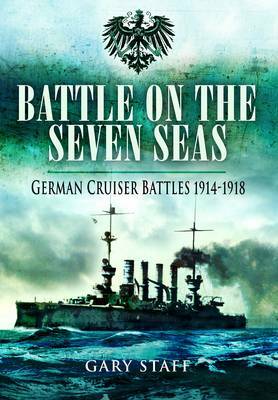 This book shatters the myth that the Imperial German Navy spent the last two years of the war cowering in port. 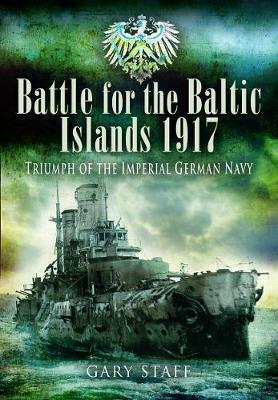 Buy Battle of the Baltic Islands 1917 by Gary Staff from Australia's Online Independent Bookstore, Boomerang Books.